At the heart of Lincoln Square is, of course, Lincoln Center. But this Upper West Side neighborhood is also home to Fordham University, public housing, and towering residential high rises. 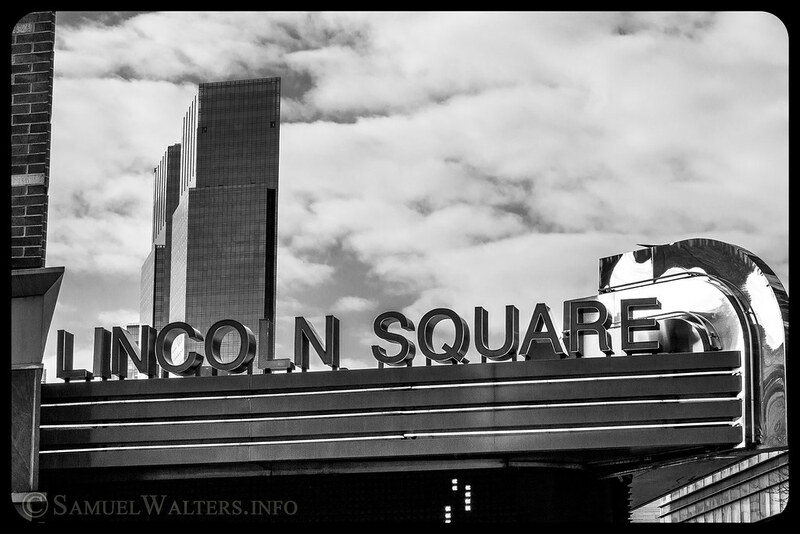 Lincoln Square resides between West 57th and West 72nd Streets, the Hudson River and Central Park. Formerly known as San Juan Hill, this neighborhood was revitalized with the construction of the Lincoln Center cultural hub.